I always thought that the use of emojis as the sole response demonstrates a lack of the ability to articulate thoughts. Fool then or now? Liar then or now? The Orange One wouldn't lie to you, "why would he ?". You've been disproven countless times in your own thread. What does that make you? Let's make it easy. Is multiple choice easy for you? Einstein you are not. 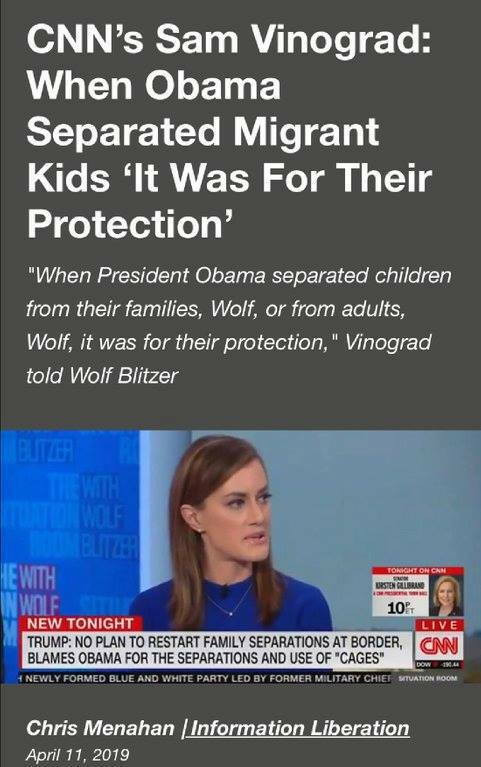 Obama never separated children and locked them in cages. Border patrol detained families while being processed. I can only suppose that in your warped mind, it's OK to separate small children from their parents in an effort to deter immigration? A stated agenda of The Orange One under his "zero tolerance" policy. "Before Trump came into office, families were detained together, sent back immediately or paroled into the country, said Peter Margulies, an immigration law and national security law professor at Roger Williams University School of Law. Now, prosecution is happening across the board and has become the uniform policy." "What is different now is that the children being held are being forcibly separated from their parents at the border." Where's your proof that Obama locked separated minor children in cages? Are you also a Holocaust denier, jnb5101? Once again, the one employing illegals, the one that IS the immigration problem, the one causing families to be separated, the one putting those children into those cages, runs away from the ******* facts. OK, moron, let's see your proof of Obama locking minor children in steel cages. If you are unable, it just proves my point that you are a fool. Trump previously enforced Obama's rule of separating the illegal adults from the children they happen to entered here with and he may do it again. What were you whining about or calling us fools for again? ..and why are you so gRumpy today? Your new nickname is "gRumpy." Last edited by RedC7AZ; 04-15-2019 at 05:21 PM. Nope, you thought wrong. Emojis are pictures used to get a point across to a slow lefTARD with reading comprehension challenges. Actual words confuse the $#!T out of them. Obama never ordered minor children be separated from their parents. That was the Rump's idea-actually probably not his since he's never had an idea, it was Sessions' or Miller's- that they thought would deter immigration. The Orange One claimed that he ended Obama's "law", but it was actually a policy of The Rump's administration that he ended only after a mass outcry. Again, I ask you, were you one of the idiots that cheered when The Rump exclaimed that he loved Wiki? Or are you one of the idiots that believe that he claims to know very little about Wiki? Are you a fool now, or then? Tell me, which story do you believe? You must believe one or the other to be the truth-if you can even use that term when referring to what that liar says. If you believe one you are a fool. If you believe the other you are a fool. What fool are you? Your only choice to avoid being a complete fool is to never believe The Orange One. If you say so. But I thought little pictures were a tool used by kindergarten teachers. Please wake up. You are in a baaad dream of delusions. Crafty. Coloring books and crayons. I don't see any small children in those pictures. "The shelters were intended for children under the age of 12, referred to as “tender age” detainees, who are entering the detention system in ever-larger numbers under the Trump administration’s practice of separating children from parents who enter the country illegally. Many are toddlers and babies and require special care, and their numbers have been rising since last month, when the government enforced a “zero tolerance” policy on people crossing the border. 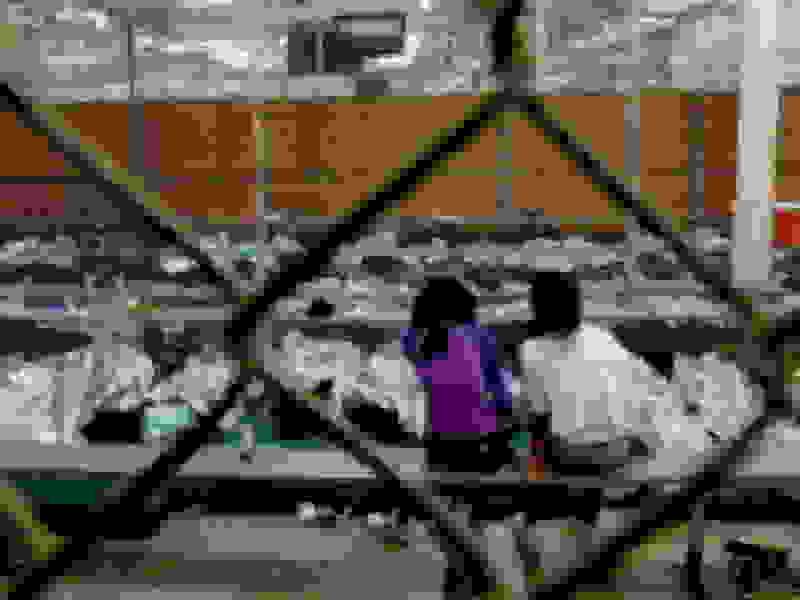 Estimates suggest that more than 2,400 children under the age of 12 are now in federal custody, including many who have been separated from their parents." Are you a fool now, or were you a fool then? Wiki or no Wiki? Pick your lie. Children are now only 12 or under? 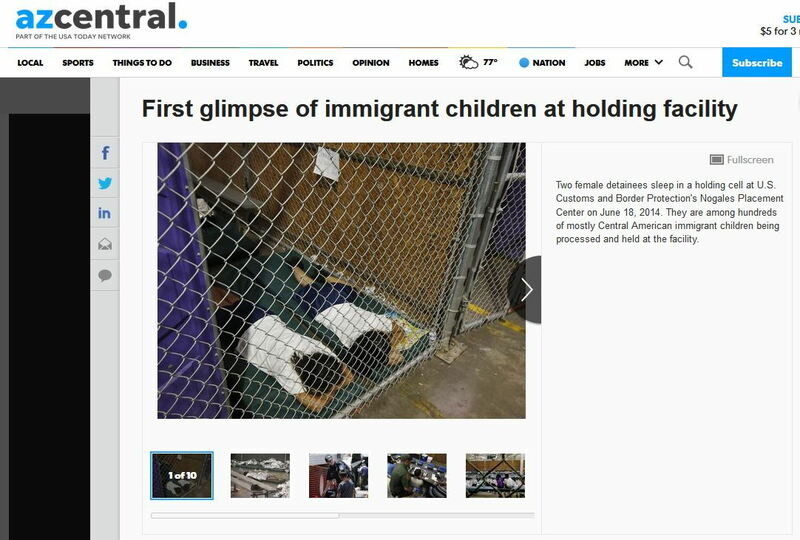 Even CNN covered and reported that Obama separated detained children in the cages show in the 2014 photos, for the children's protection. The real challenge is keeping him from eating the crayons. He's been proven the fool a few times in his own thread. He STILL believes that somehow, someway that the detention policies changed overnight when Trump became President. Pro Tip jnb: log out. You are the fool. 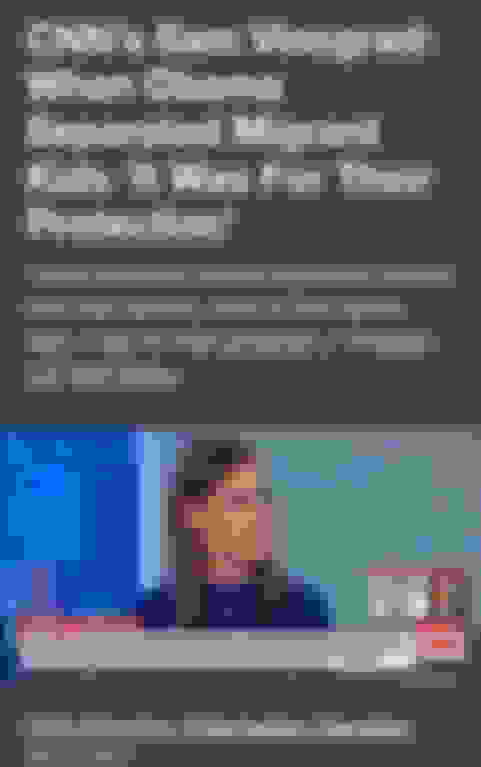 actually Babooze.. you're the fool for believing the NY Times - the very same NY Times that has been caught repeatedly lying about Trump on many occasions. Last edited by KenHorse; 04-15-2019 at 08:50 PM. That you ignore the real facts does not mean that Husdein didnt do it.You are fukking clueless.